The Praxis Philippines, a market leader in financial literacy through gameplay, shared the importance of financial wellness among employees. 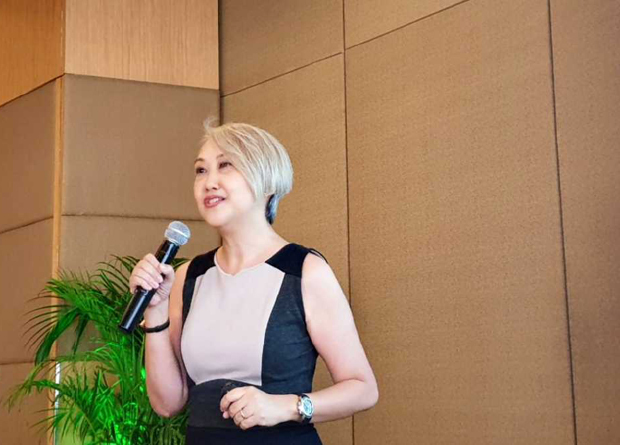 CEO of The Praxis Company Philippines, Mari-An Albert, spoke about how helping employees in terms of healthy financial decisions can increase productivity in the workplace as well as promoting a healthy lifestyle in general. 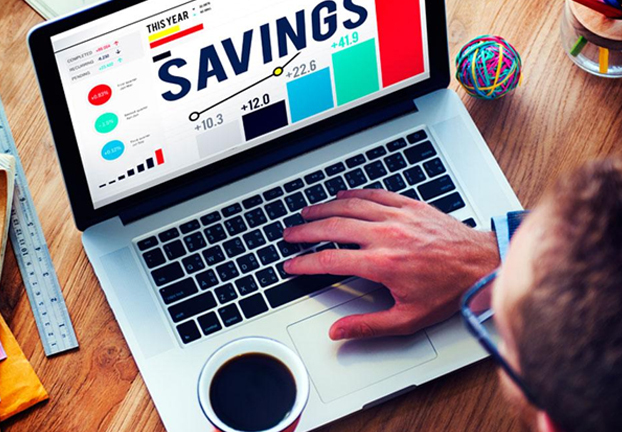 “The average Filipino employee does not plan their personal finances well – they tend to spend it spontaneously without the knowledge of how they can better manage their money by investing into insurance or starting a savings plan. Most of them aren’t aware of the long term advantages of investing into these as early as now,” said Mari-an Albert, CEO of Praxis Philippines. The Praxis Company designs and conducts interactive and educational Gameplay sessions that can be customized to the needs of specific audiences. Praxis inspires people from all backgrounds to master money in a safe, low-risk and fun environment. “There’s still a gap in financial education here in the Philippines and we want to address this issue by extending our Gameplay to various organizations. We want to show them that learning how to master their finances can be taken to the next level, all while having fun through our Praxis Gameplays.” she added. Praxis Philippines continuous to reach their target audience through corporates, schools and institutions. Interested individuals can get in touch with their organization to which they belong propose engaging Praxis for a free demo. For more information, visit https://thepraxis.co/.